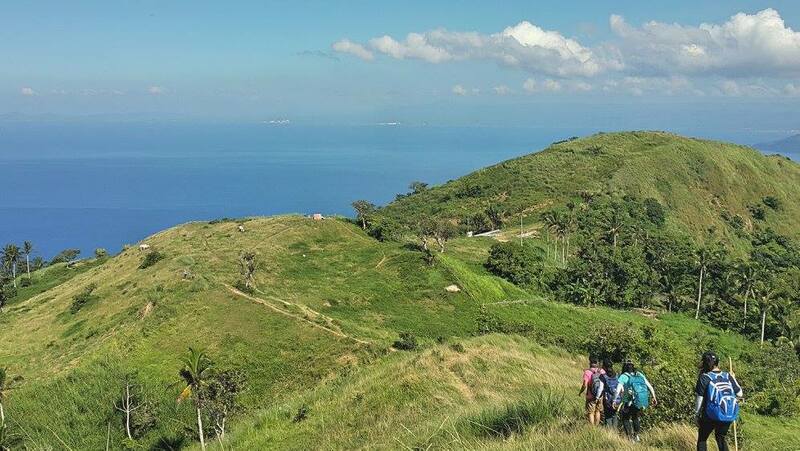 One of the easiest mountain to hike in Luzon is Mt. Gulugod Baboy. This is perfect for beginners and especially for the first timers wherein they can just relax, have fun and indulge with awesome views at the summit. There's something in the mountains of Bakun that is very inviting. 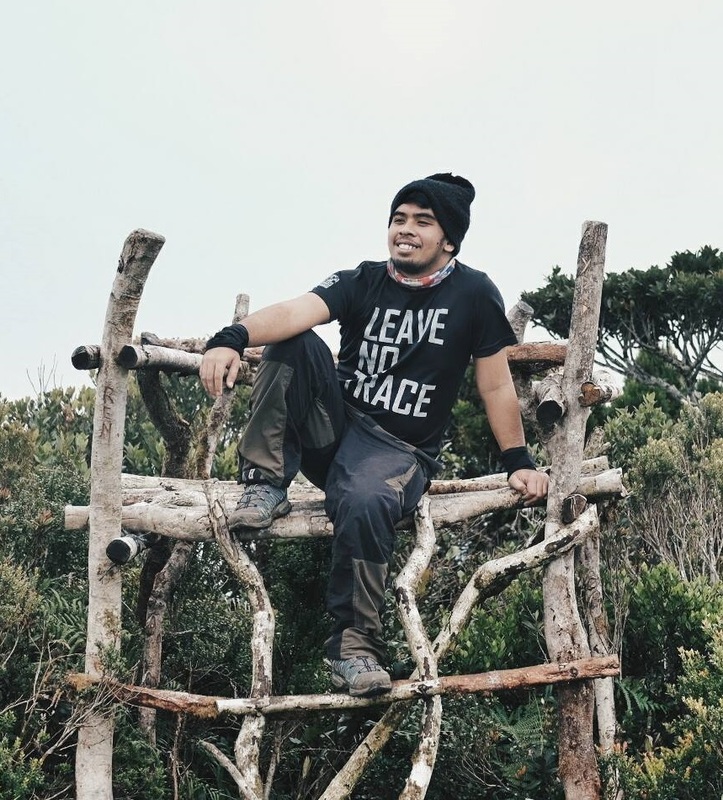 When I saw a post taken in Bakun, it really gave me an urge to go and climb its famous peaks. 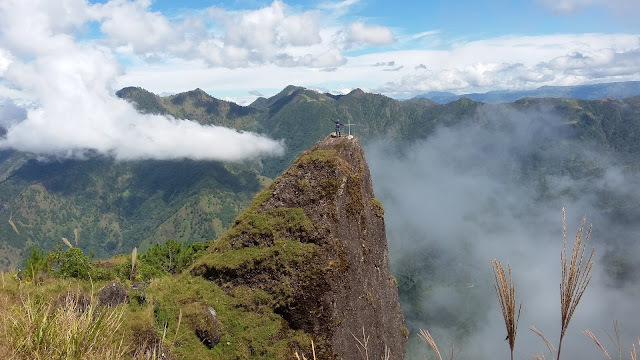 Lucky I got a chance to grab a slot on an open climb of MMS or Metropolitan Mountaineering Society, and the 3 days, 3 mountains adventure begins.